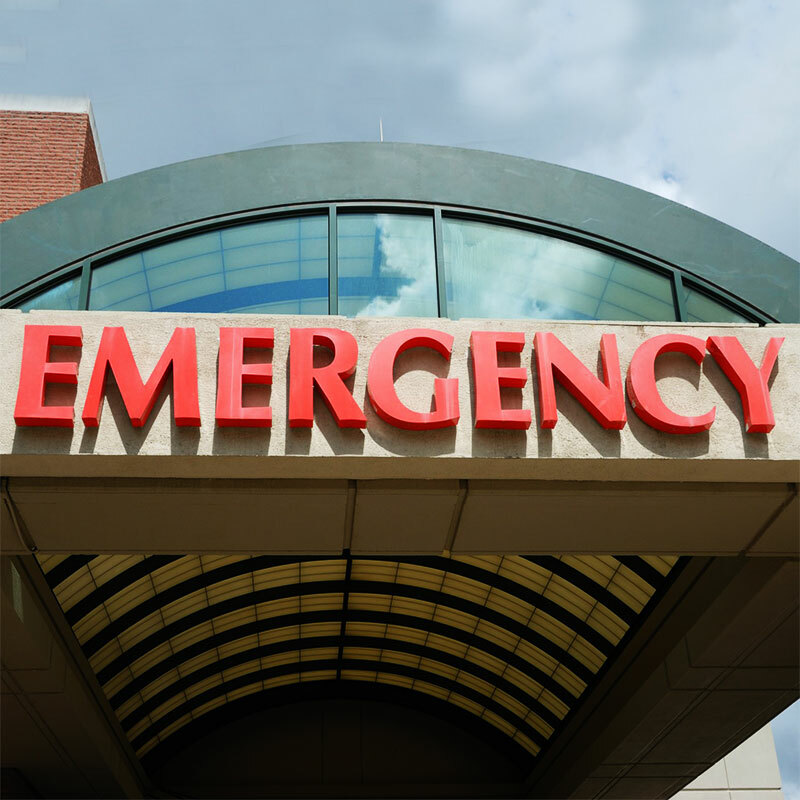 Most insurance companies maintain a 24 hour emergency claims service for policyholders. Claims representatives are available nationwide to respond to both individual as well as natural disasters. Make sure that you and other family members have the your claims number handy. Note: Check with your insurance company to find out what their procedures are.